Having a detailed financial plan provides you with a strategy to make practical financial decisions in all aspects of your life. Following and sticking to a plan allows you the best possible chance of success in achieving your life goals and long-term financial security. 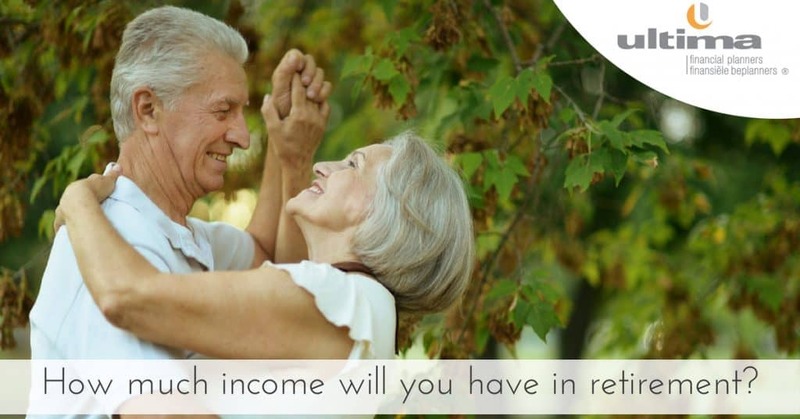 Ultima can provide you with a financial plan that will enable you to maximize your income.